The recent discussions, protests, and removal of confederate monuments following the events in Charlottesville have helped revive the conversation around who we are as a country, who we were, and who we want to be — as memorialized in our public space. Mariah’s recent story in Next City discusses a hopeful shift in the installation of a new statue — that of a black woman, Maggie Walker — in Richmond, Virginia. In contrast to this, however, she also found herself asked to leave during a celebratory gathering of black women on a separate occasion because of a lack of a permit. 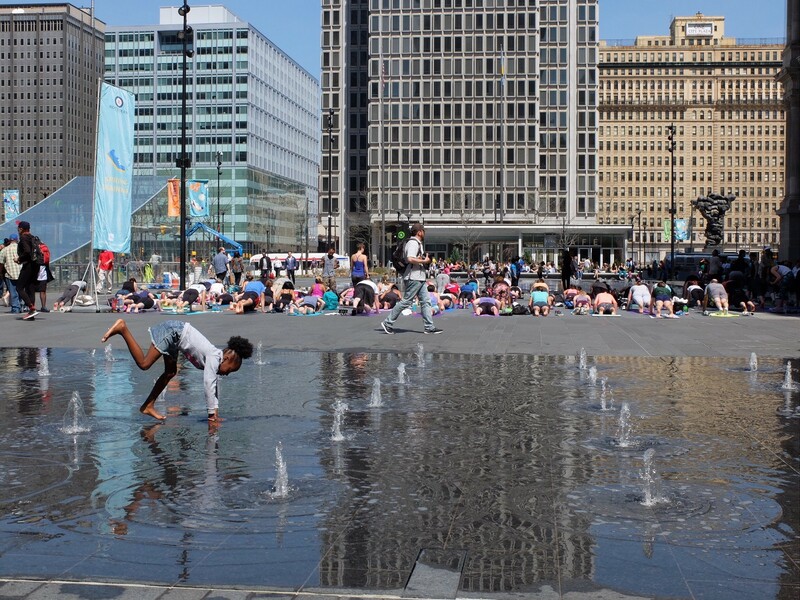 What does public space mean if it’s not for everyone? How does our civic space and our regulations reflect what — or who — we value? What can we do to improve the urban environment to not only allow for, but encourage, expressions of black joy? Join us as we continue our series of conversations around Next City content and unpack what the urban planning field needs to be more inclusive and community-oriented.